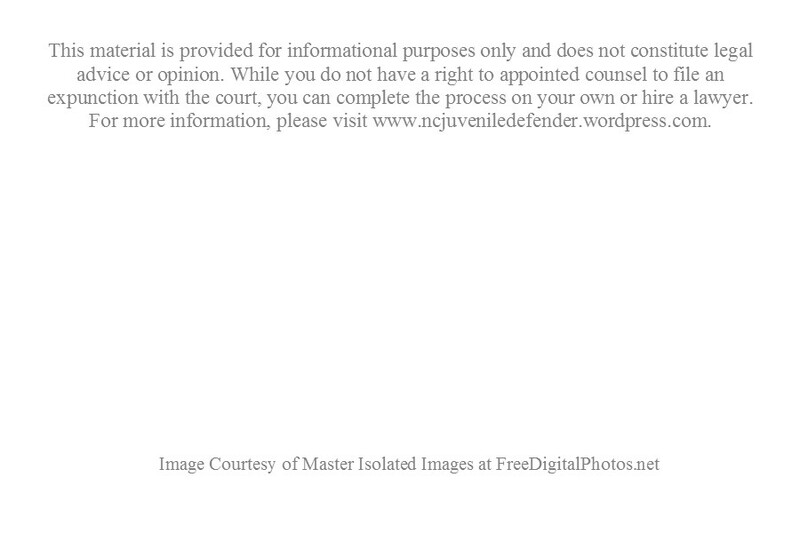 Juvenile Defender Manual – This handbook is a must read for all defenders practicing in Juvenile Court. Pocket Gault – Here you can find a PDF version of the pocket-sized In re Gault handbooks to download for your convenience. Training Materials and References Index – Here you will find many of our past trainings and reference tools developed for Juvenile Defenders, including handouts detailing strategies for juvenile defense. School of Government Trainings – These materials include our Annual Conferences and other trainings hosted by the School of Government. 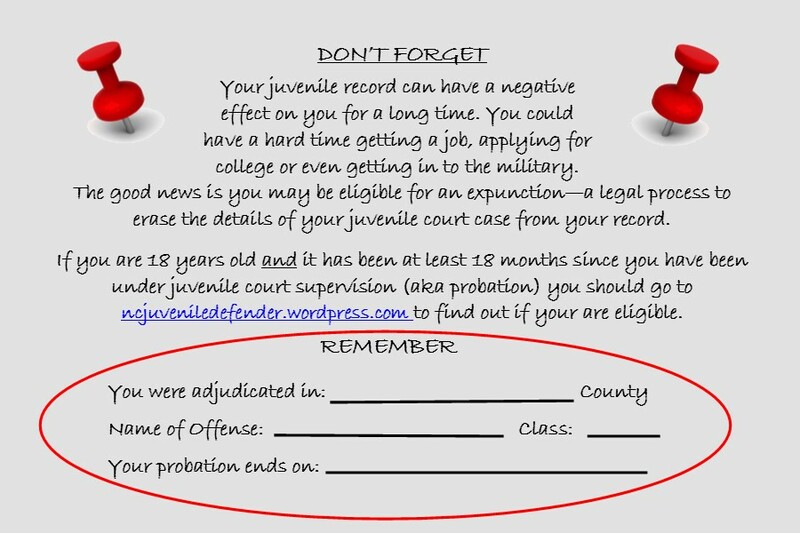 Quarterly Newsletter – These newsletters are created in collaboration with the Office of the Juvenile Defender and the North Carolina Advocates for Justice Juvenile Defender Section. Motions and Forms – Included are many motions and forms you may need in your delinquency case, if you are unable to locate what you need, please call or email us. These are samples that have been provided by other defenders and will need revisions for your specific case. Please feel free to send us drafts you are willing to share. Performance Guidelines for Juvenile Defender – These are considered best practices for attorneys practicing in Juvenile Court. Legislative Updates – This is a compilation of legislation that addresses or concerns Juvenile Delinquency. Statement on the Role of Juvenile Defense Counsel – This is a statement developed by IDS and OJD on the role and duty of juvenile defense counsel. Youth Development Center Commitment Project – This project was developed to determine the needs of the juvenile client sent to a Youth Development Center. Guides to Addressing Special Populations – These Guides are for attorneys to better serve traditionally marginalized and/or under-served populations. Contract Attorney Roster – This is a spreadsheet of the defenders representing juveniles in thirteen counties across the state.